“River Journey: Exploring the Value of the Mississippi” is the name of the current Earth Systems Journey pilot. This project will take place at River’s Edge Academy Charter Environmental High School, where I will collaborate with teachers, staff and students on a year long “Earth Systems Journey” of water through their school, tracing the flows to the Mississippi River, both upstream and downstream. This project is multifaceted and supported by many partners. Some of the planning and development was done during my time as a Buckman Fellow 2013-2014. The Institute on the Environment at the U of MN is providing seed funding as part of my Resident Fellowship there. And the project will be one of the focus areas of my year as a Visiting Scholar in the Art Education Program at the U of MN College of Education and Human Development. Additional support is provided through my role as an artist at Full Spring Studio and its Earth Systems Journey program. Earth Systems Journey (ESJ) is a curriculum framework for expeditionary, place-based environmental education. In its core approach, ESJ teaches ecological/environmental content, principles, analysis and decision skills in way that integrates human-engineered systems with natural systems. ESJ combines experiential education in systems thinking with the behavior-changing impact of story in the form of a Hero’s Journey. ESJ uses art and story as the core structure of the curriculum in order to engage and motivate students and unify their learning in a larger context of meaning. Upon this story-based core, interdisciplinary application of environmental education curriculum brings humanities into dialogue with science and engineering studies so that environmental issues can be considered from many points of view and ways of understanding. 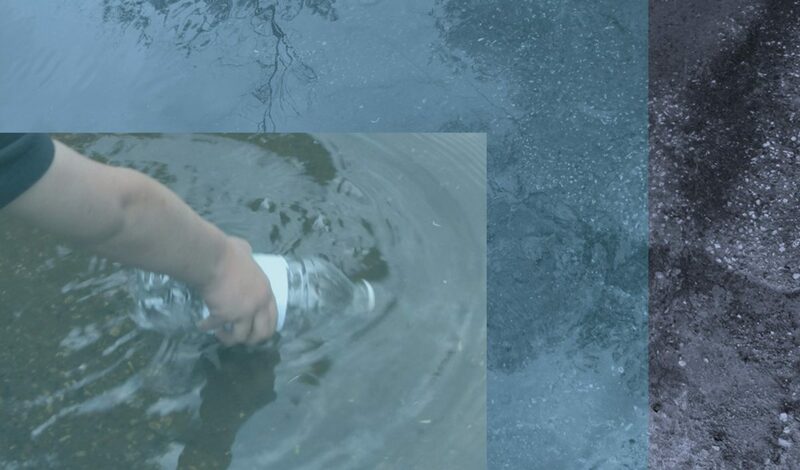 Students’ expeditions follow the actual flow of water through their school’s building and grounds and into the surrounding community to explore how water interconnects them with human-engineered infrastructure and natural systems. Students then reflect and analyze environmental issues they discover, and plan and execute environmental service projects in order to apply their learning and build their environmental identity through group expression of stewardship. The ESJ model has been successfully piloted at the concept development level with preschool and kindergartners in 2011. In this project some additional special opportunities for GIS map-based digital exploration and communication will be incorporated with the support of U-Spatial, the University of Minnesota’s GIS research support center. Over the year, students will document and spatially analyze their place-based water studies using digital mapping technology that allows for collaborative and interdisciplinary analysis and which will also serve as a public, online dissemination of their learning and personal reflections about the value of water and the Mississippi. See the website for the River Journey project for updates and more information.